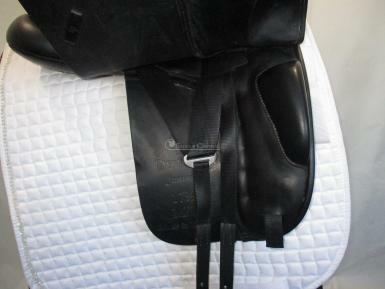 Defiance saddles are made in England, the heart of the worlds saddle making, quality materials and craftmanship. 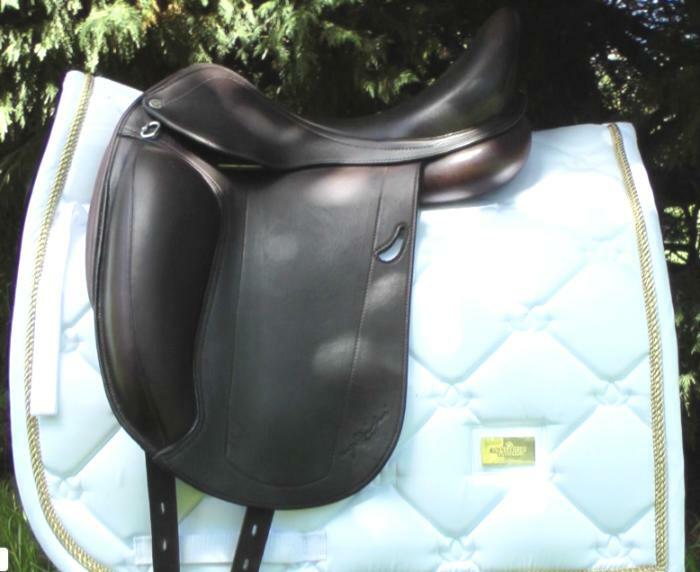 Designed for a horse with a broad back and some wither, such as the modern day warmbloods. The wool flocked panels can be adjusted to suit and the gullet is a the most popular size, a generous medium wide, more like a Bates Wide. 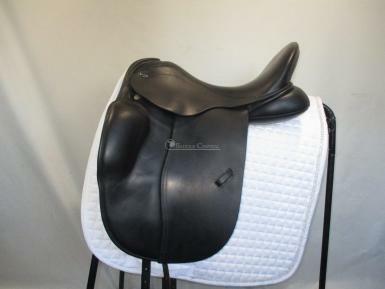 The panels are very broad especially at the rear so it does need a horse with a broad back. 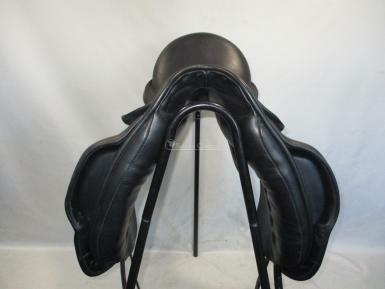 The seat is very deep, the knee block is positioned high up to support the thigh but without being restricting. 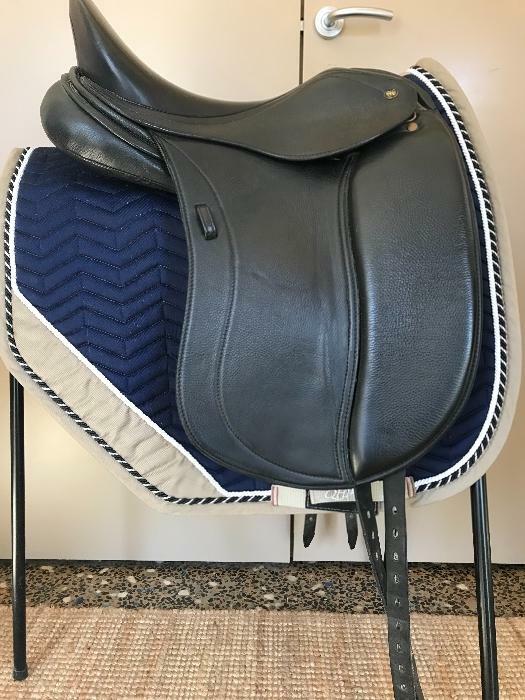 New retail price on the Defiance Johanna saddle is $4995. 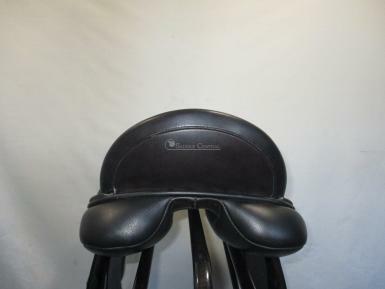 Includes original Defiance saddle cover. 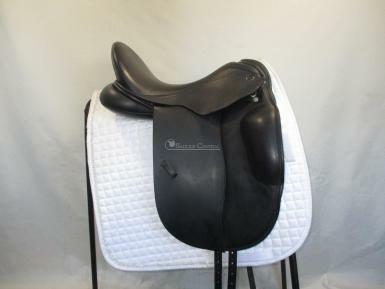 Saddle Condition: Very good Wear/Damage: usual signs of use on the flaps.